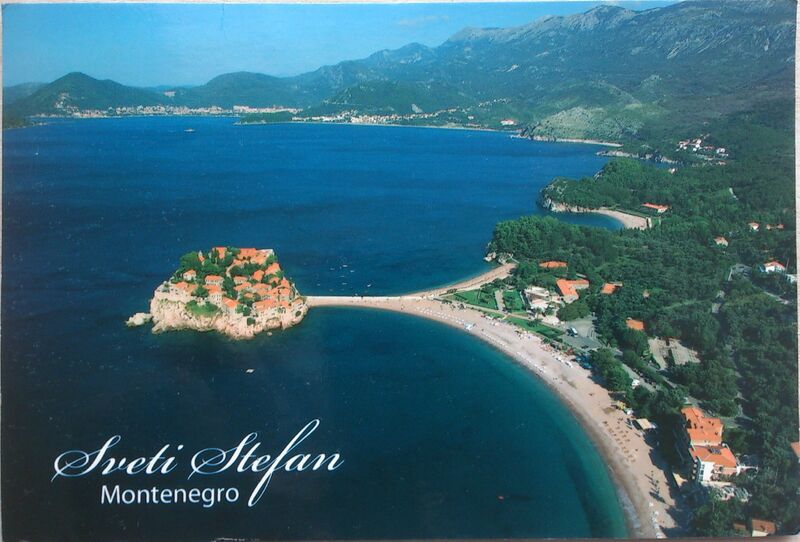 Montenegro is a country in Southeastern Europe. Its capital and largest city is Podgorica, while Cetinje is designated as the Prijestonica, meaning the former Royal Capital City. From 1918, it was a part of Yugoslavia. On the basis of an independence referendum held on 21 May 2006, Montenegro declared independence from Serbia on 3 June of that year.